Welcome to Australian politics in 2016. 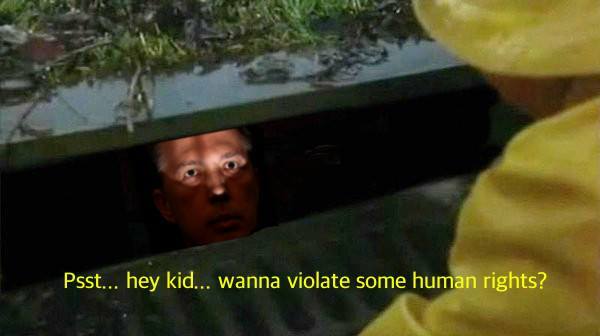 Memes like this have become such a staple of Australian political debate online that there’s a Twitter account dedicated to tracking the worst of them. 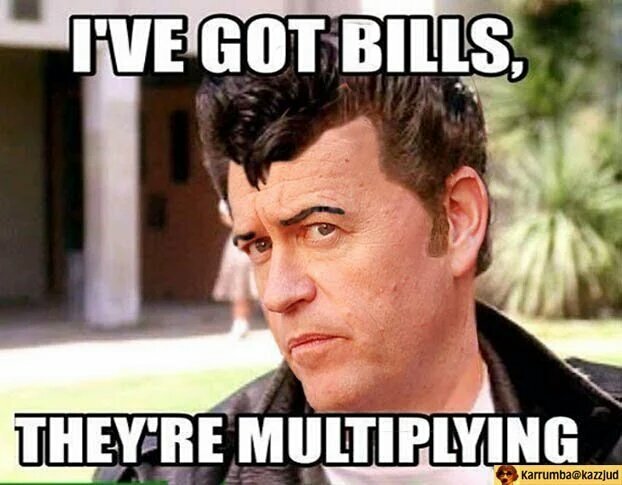 The ‘Woeful Auspol’ account has collated memes featuring Bill Shorten as Danny Zuko from Grease (why? 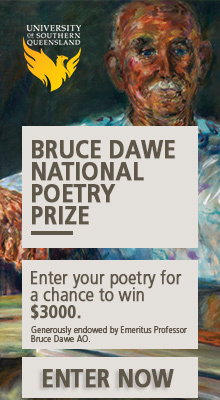 ), Malcolm Turnbull as the love child of Bill Shorten and Julia Gillard (what?) and Tony Abbott as ET (okay). But what are memes and why have they invaded Australian politics? What does their meteoric popularity have to say about our engagement with election campaigns? Traditionally memes were more narrowly defined as popular or viral cultural icons or symbols. The dancing baby is an example of one of the first Internet memes. However more recently the term meme has taken on a broader definition and includes basically any image macro (an image with text overlaid), as well as more specific cultural trends. Purists will continue to argue that a symbol or concept has to become truly viral and ubiquitous before it can be called a meme, but in general parlance memes now refer to basically any image or gif. A staple of internet culture, memes are regularly used to parody all kinds of celebrities, pop cultural phenomena and significant events. So it was only a matter of time before the political meme gates were opened. If this year’s US Presidential election is anything to go by, Australians should brace themselves for an onslaught of confusing, offensive and occasionally funny political memes. Republicans and Democrats alike have been hurling poorly Photoshopped images at one another, and regularly at their own sides, since the presidential primaries kicked off. The Bernie Sanders’ ‘Dank Meme Stash’ group on Facebook consists of nearly half a million users regularly sharing and crafting memes to deploy on social media with the goal of aiding their preferred candidate’s campaign. Sanders’ supporters are the undisputed champions of memes in the US this election season, though one of the more bizarre examples is the meme linking former Republican candidate Ted Cruz to the infamous 1970’s Zodiac Killer. While some researchers have argued that memes can influence a candidate’s success, it’s likely that the most leverage a campaign can extract from a potent or ‘dank’ meme is limited to young, internet-savvy audiences already steeped in online culture. 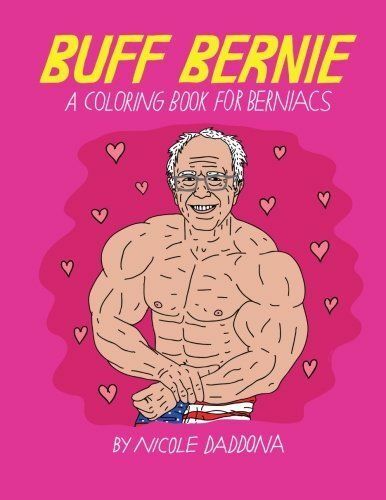 That’s why it’s not that surprising that Sanders, the candidate with the most support from young voters, has attracted the best and most diverse collection of campaign memes. While campaign supporters are the main generators of memes, rather than official campaign organisations, in Australia there are a few examples of established political groups taking the development and deployment of memes seriously. The AMWU is fast becoming the most well-known meme generators of this election campaign. The union’s leadership have a pretty blunt message for those who think there’s something inappropriate about a blue-collar union devoting resources to manufacturing memes: ‘Lots of unions are investing heavily in social media strategy, but we’ve taken dankness and totally doubled down on it,’ the union’s national communications director told The Huffington Post. ALP supporters have attempted to mimic Sanders’ success by creating their own ‘Spicy Meme Stash’, though with only 2000 members it’s a much more humble affair. 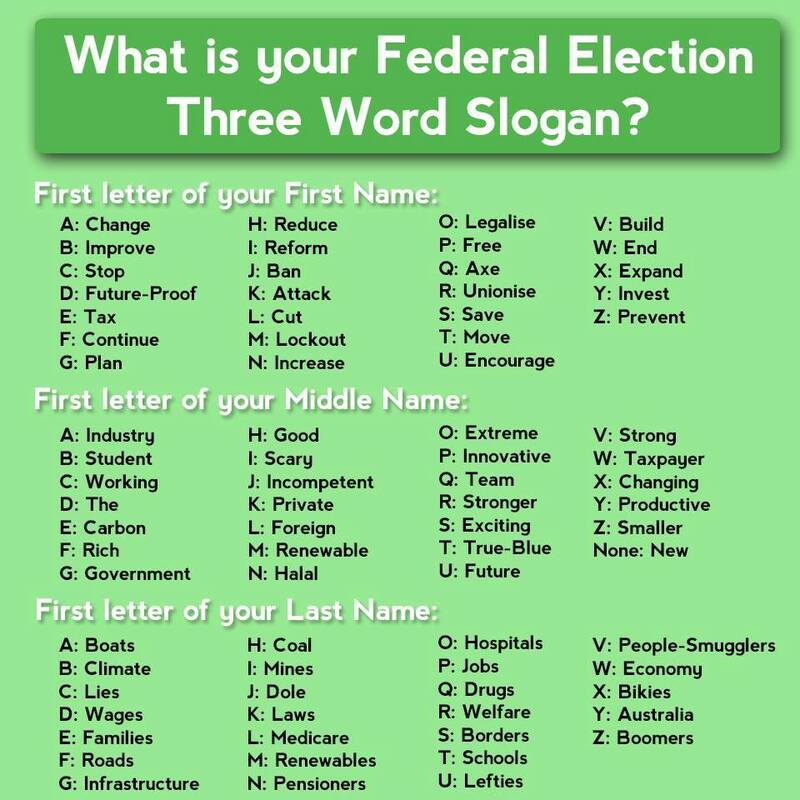 The Australian Young Greens have been sharing a steady flow of memes since the election campaign kicked off, encouraging people to enrol to vote and volunteer for the campaign. Like in the US, it’s understandable that the progressive side of politics, and in particular younger campaigners, are those developing the most viral memes. But what’s the point? Is it worth investing time and energy Photoshopping political leaders onto cartoon amphibians? Are memes actually swinging votes? No they aren’t, but that’s not their point. 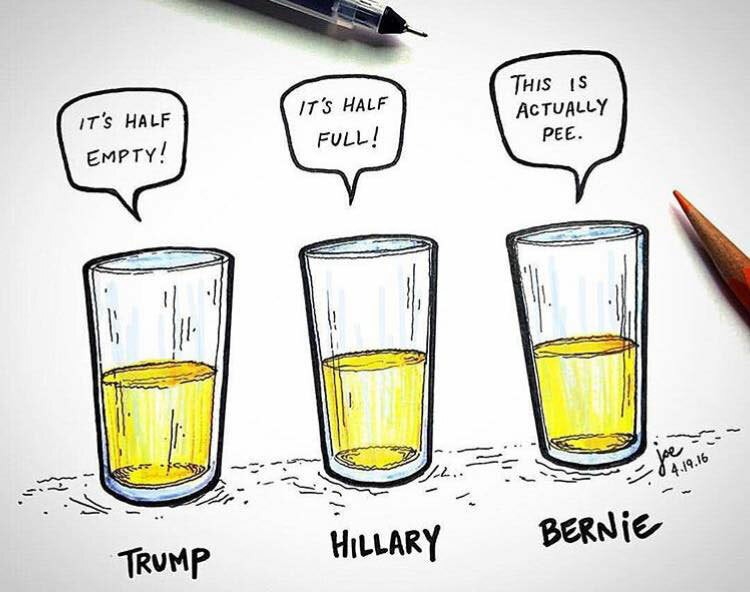 Election-related memes generally have two primary purposes. The first is to help spread a message to the faithful. Generally it’s already likeminded individuals that choose to follow a particular party or organisation on Facebook or Twitter. Any content posted to those accounts, including memes, isn’t designed to win over hearts and minds but achieve a specific goal. That goal could include signing up volunteers, encouraging disengaged voters to enrol to vote or, most commonly, simply growing a page’s social media presence and reach. Memes, by their very nature, are examples of highly relatable and shareable content. The more content is shared from an account, the more that account is seen by other social media users (including highly influential ones like political journalists, in the context of an election campaign) and the more followers an account is likely to receive. The growth an account receives from creating and sharing viral content can then be leveraged to share more relevant, politically useful information. A union Twitter account that’s built up 10,000 followers through a smart and funny use of memes is going to have more like disseminating a message about penalty rates than a union account with a follower count in the hundreds. So despite the apparent inanity of sharing memes, there is solid political logic behind the strategy. This explains the thinking behind the Photoshop warriors creating the memes, but it doesn’t explain why online audiences lap them up. 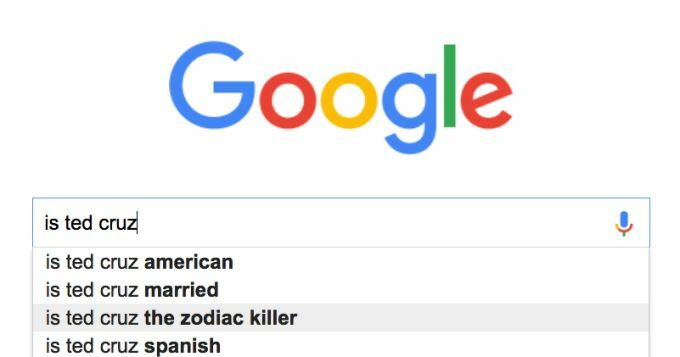 What drives people to create and share their own ‘Ted Cruz is the Zodiac Killer’ derivative works? 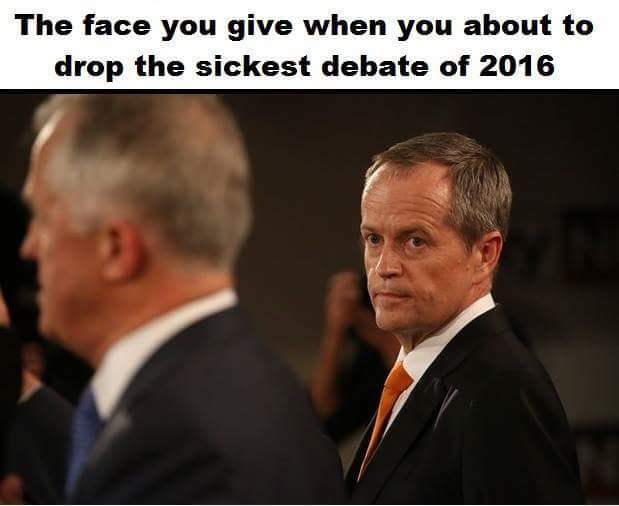 Why are there so many complex and ludicrous Australian election memes this time around? In the US the meme obsession is likely a function of the political dislocation many voters are experiencing and responding too. In a context where Donald Trump has swept the Republican nomination and the most establishment Democrat candidate in modern history still hasn’t defeated a 74-year-old socialist, there’s clearly a strong sense of alienation, disenchantment and frustration among voters. In an upside-down race where a billionaire Republican is tapping into the frustration felt by anti-establishment, working-class voters, wacky Photoshops are far from the weirdest phenomenon. In Australia it seems as though we have two different streams of political memes. 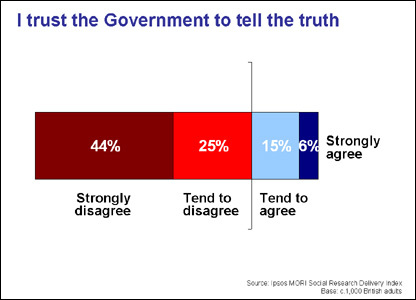 Online spaces tend to be hyper-partisan and combative. Instead of engaging in long, unsatisfying arguments, party loyalists have taken up meme production as a way to make political points. These are the memes most commonly documented by Woeful Auspol and their primary purpose seems to be reassuring those on the same side that they hold the correct viewpoint. Like in the US, it’s likely that a growing sense of political frustration is feeding the appetite for memes here. 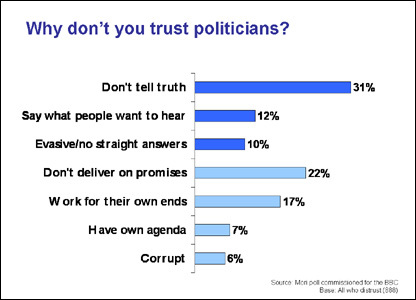 Our political leaders are more unpopular than they have ever been and we respect them less. The second stream of local political memes taps into this sentiment by basically treating politics as a joke, using humour to engage audiences, convincing them to follow you and then slowly exposing them to a political message (the AMWU model). Given how absurd Australian politics regularly feels, and how disenchanted many Australians, particularly young voters, are with the political system, it isn’t surprising that satirical memes are resonating. They bring together a familiar, pop-culture reference and the skewering of a class of people we have little respect for. In their best form they can engage the uninterested and expose them to new ideas. They’re also a tool for young, smart campaigners to speak to their generation on their own terms and bypass traditional media structures. True, there are a lot of incredibly bad memes out there. But I think so far the power of the good ones outweighs the bad. Long live the meme. Osman Faruqi is a Sydney writer and broadcaster. Great article. 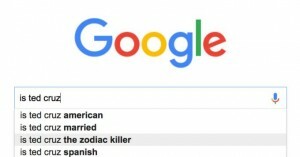 It’s a scourge on politics. Memes used to mean something. I’m still disheartened dat boi got taken over by normies so quickly. Maybe memes are a good thing, because meaningless, so revealing the increasing meaninglessness of party politics to disenfranchised electorates. For too many true believing years has there been a meaningless standoff between major parties, so much so, no matter who gets elected, it is the big end of town which profits, while the poor end gets poorer and poorer. A = A? Hegel was left breathless by the double posturing, the fantasy propping up the symbolic mirroring of that sort of politic, which is not supported by material fact, but by the disenfranchised upholding the fiction to begin with. The whole structure is as flimsy as those memes floating through cyberspace.